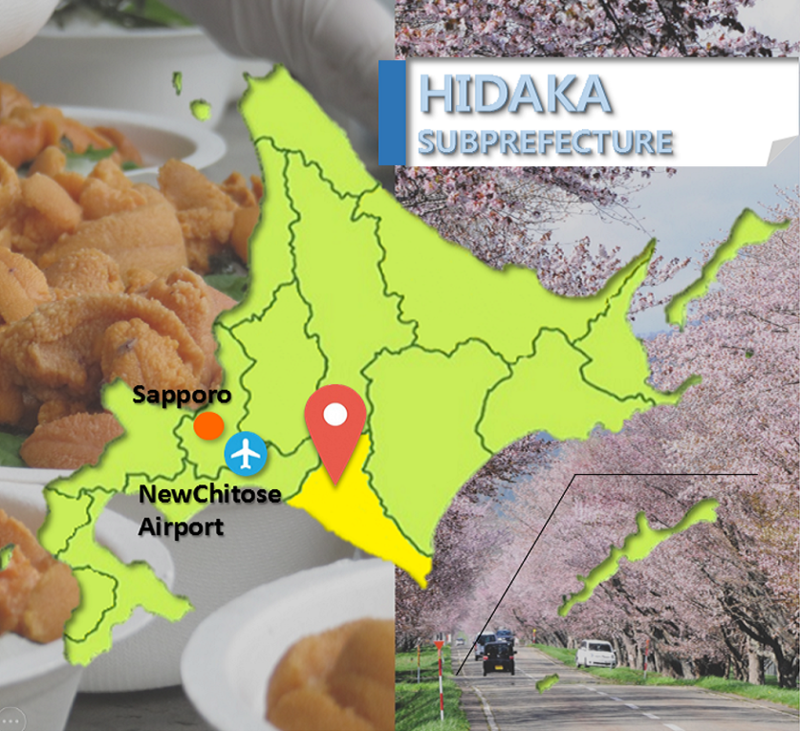 Delivering cyclists with fun memories of Hidaka through beautiful sceneries and delicious foods! 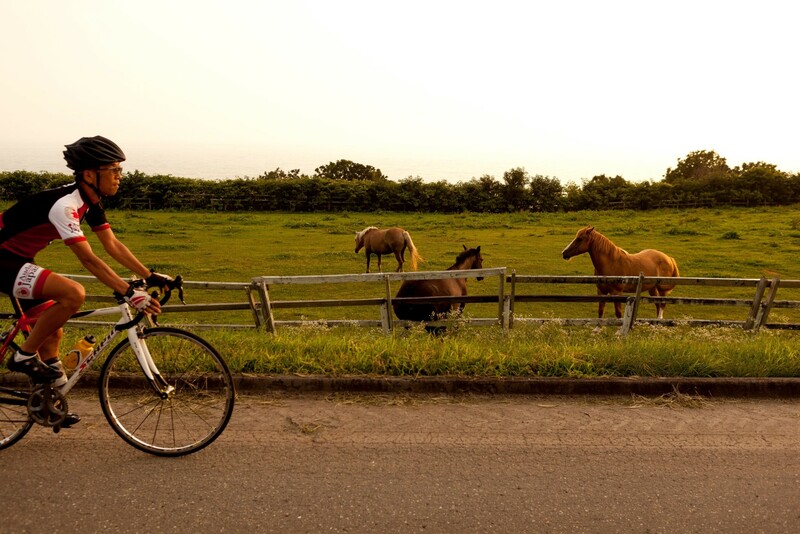 In the Hidaka area, you can enjoy cycling while watching the scenery of thoroughbred ranches spread across a scale so vast you cannot experience it elsewhere. Apart from the scenery of ranches, you can also witness a variety of other scenes such as mountains where you can witness pristine nature, the pacific coastline where you can see the emerald-green beautiful sea, the Apoi Geopark Visitor Center where you can see unusual rock formations, and rich nature; Cape Erimo, where you can witness the undulating scenery and wilderness. Plus, there is a cycling welcome facility named Cycle Port complete with bicycle racks and inflating services, and you can enjoy food and sightseeing during your cycling adventure. 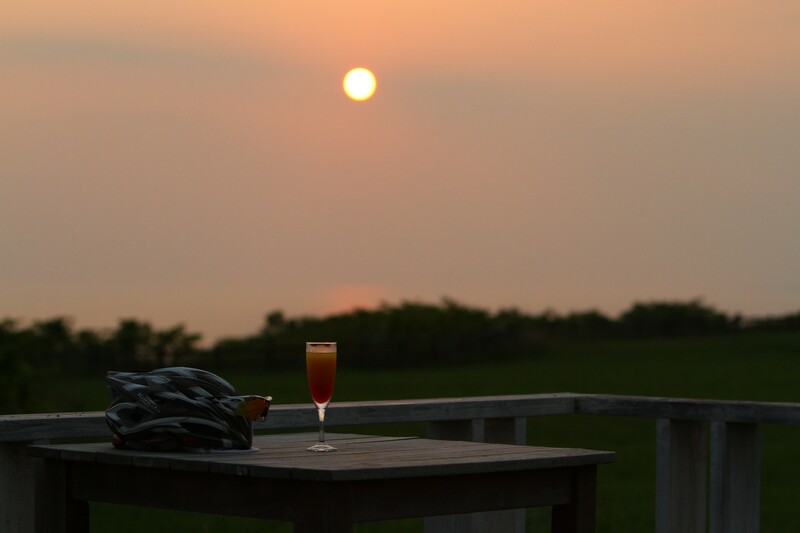 Come visit the Hidaka area and experience a pleasant cycle in Hokkaido. Click on the following links to see the brochure for more details: Link 1, Link 2.